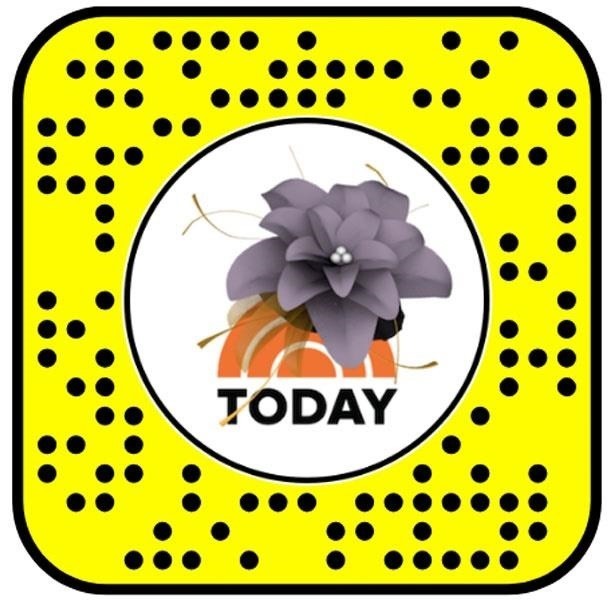 Royal wedding fever has officially taken over the media, and that obsession with the UK's latest marriage event has now extended to Snapchat, thanks to a new Lens from the Today Show. 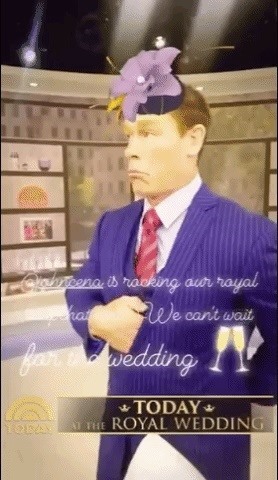 Released on Tuesday, the Today Royal Wedding Lens lets you virtually don one of the iconic hats (called a fascinator hat) typically worn by female royal wedding guests. 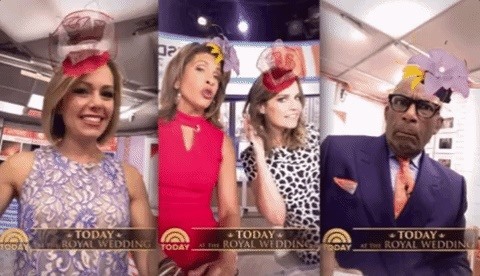 Like the royal wedding iOS app released by ABC News last week, the Today Show's Lens, which was created using Lens Studio, is less about being useful and more about having fun with the high profile event by becoming a part of it. Once you open Snapchat and scan the Snapcode (see image below), a simple tap of the screen allows you to see just how fabulous you look wearing the fancy headgear. Or just click this link on a phone with Snapchat installed. The Lens includes two different styles of hat, which you can easily switch with another tap of the screen. 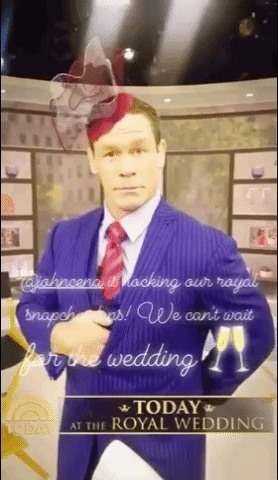 And if you're thinking that you might be above taking the Lens for a spin, keep in mind that noted tough guy, pro wrestler, and film star John Cena had no problem using the Lens to drape himself in a bit of royal wedding garb for fun. Is this the best use of Snapchat's AR capabilities? Maybe not, but as yet another vector to help normalize immersive computing in the mainstream, AR and the royal wedding are a perfect match.